All cake decorating classes are fun and informal yet professional. Whether you’re a cake novice or expert, come along and learn new cake tips and tricks. Most of your classes are group classes run at St Clements church hall in Cheshunt. One to one classes are available on request, contact me. We also offer cake decorating parties for all ages in your own venue from kids birthday parties to office team building parties. Check out my free online cake tutorials on our blog, Facebook and YouTube. To keep up to date with our weekly video tutorial please subscribe to our YouTube channel. 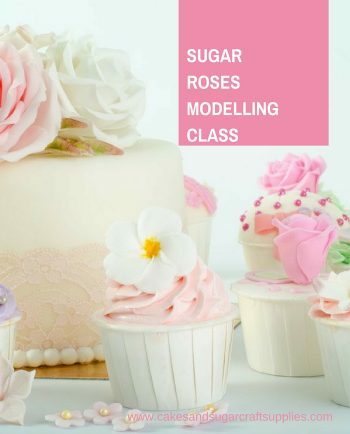 Learn how to make edible sugar rose wired and non wired to use on your celebration cakes, wedding cakes or cupcakes. 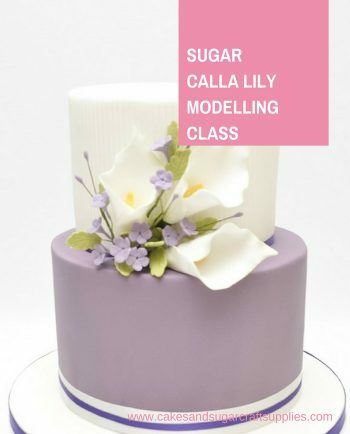 Learn how to make edible sugar calla lily wired and non wired to use on your celebration cakes, wedding cakes or cupcakes. Learn new ways of bringing your cakes to life using edible sugar peony flowers. 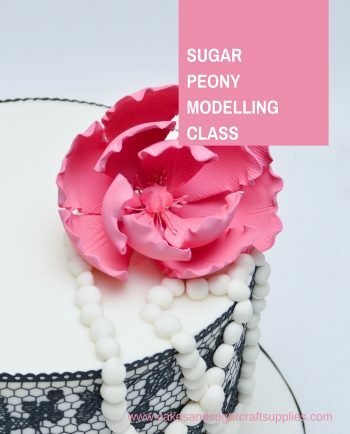 In this class I will show you how easy it is to make a gumpaste sugar wired peony flower and leaves. This is perfect for wedding cake and other cake celebrations. 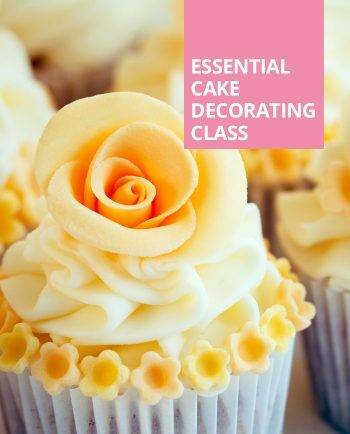 This is a great beginners cake decorating class. Learn basics of how to work with sugarpaste. You will decorate a 6-inch cake dummy and this remains in the class. All equipment will be provided by us at no extra cost. No previous cake decorating experience required. All classes normally start at midday but please call the week before to confirm the time. Beginners to intermediate piping class. 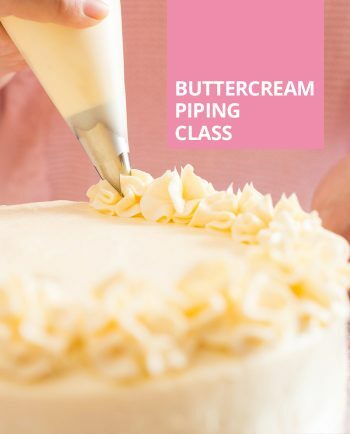 This class covers buttercream recipes, consistency and piping techniques. Classes will work on exercises from practice sheets. Honing their skills on cake dummies at first. Each participant will takes home a decorated cake card.